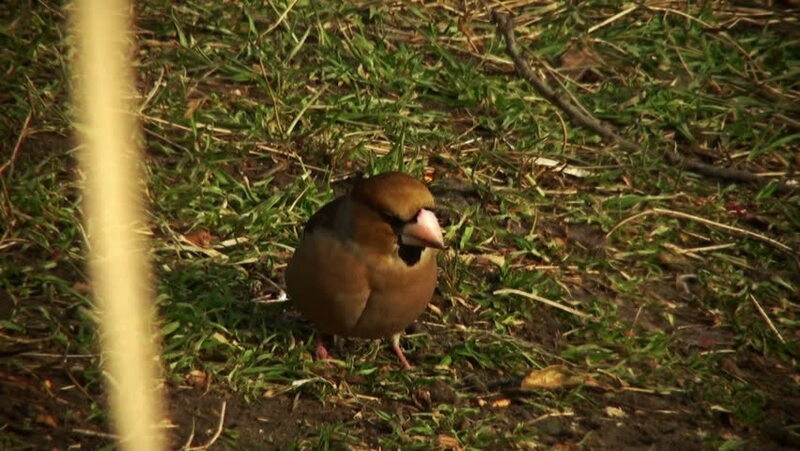 Song bird species - Hawfinch (Coccothraustes coccothraustes). hd00:26Pelicans are large water birds with long necks and legs. Often found wandering food or water standing on the grass or plants. I used to catch small mouth, long pointed or insects. 4k00:15Close-up of pine cones growing on a green cypress tree in Croatia. sd00:19Bullfinch (pyrrhula pyrrhula) male perched on branch and flies off.